The European Commission is holding a public consultation on the future development of unconventional fossil fuels such as shale gas in Europe. All interested individuals, organisations and public authorities are welcome to share their views on the possible opportunities and challenges that may arise from the development of such projects and on the best ways to address the challenges identified so far. The consultation is open until 20 March 2013. The consultation is available in all 23 EU languages. In the past, exploration for and production of natural gas and oil in Europe focused mainly on conventional resources. While opportunities for this type of domestic extraction are becoming increasingly limited, technological advances are now opening up new possibilities for the extraction of unconventional fossil fuels such as shale gas, tight gas and coal bed methane from geological formations that were previously too complex or too expensive to exploit. The European Commission aims to ensure that any further development of unconventional fossil fuels is carried out with the proper health, climate and environmental safeguards in place, with maximum legal clarity and predictability for citizens and operators. This will help ensure that the potential economic and energy security benefits of such developments can be reaped in a safe manner that does not compromise human health or the environment. The questions in the consultation cover issues such as broad opportunities and challenges, possible measures to reduce health and environmental risks, measures to increase the transparency of operations, and general recommendations regarding action at EU-level. 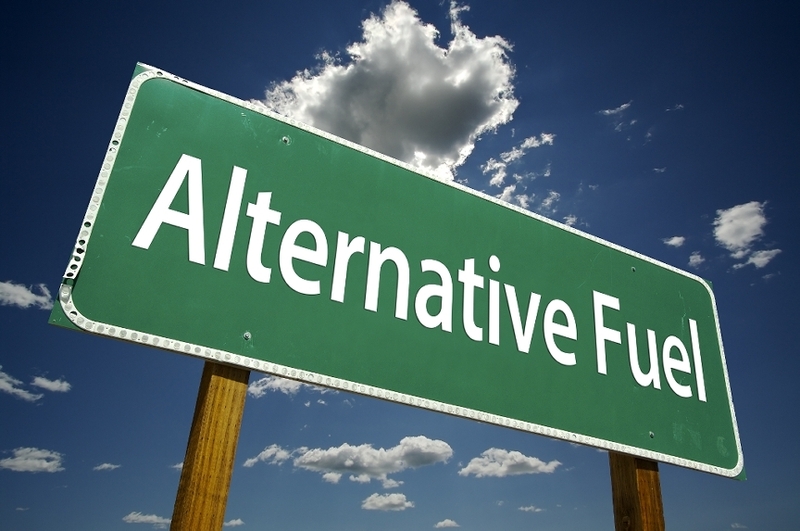 This entry was posted in Alternative Energy and tagged Biofuels, green fuel, Shale gas. Bookmark the permalink.